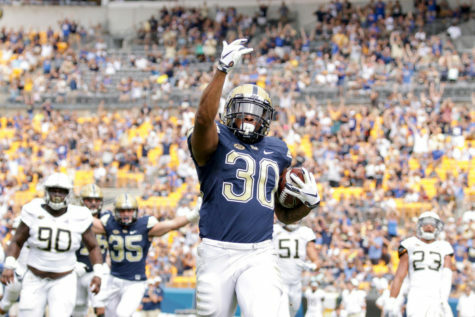 Across the board, Pitt Athletics saw ups and downs. While the volleyball team continued their winning streak, the women’s soccer team struggled to pull out a win. 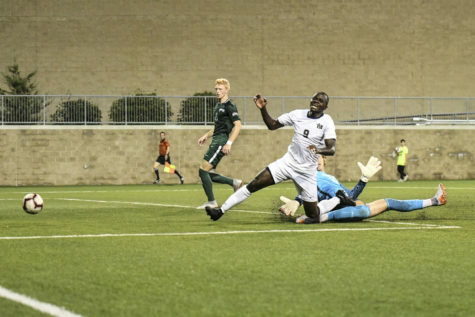 In a tough head to head game on Monday night, the Pitt men's soccer team struggled to keep a balance between the offense and defense. 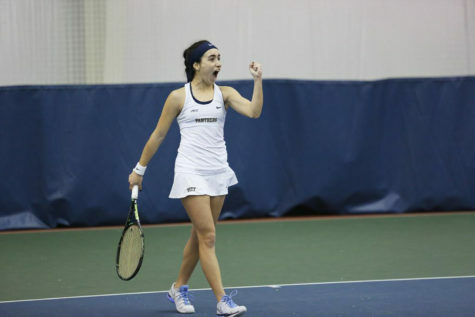 With multiple turnarounds score blocks, the team lost to Cleveland State, 4-3.